Fashion District and City valet parking in Orange County and LA County California - corporate valet solutions, and hospitality. 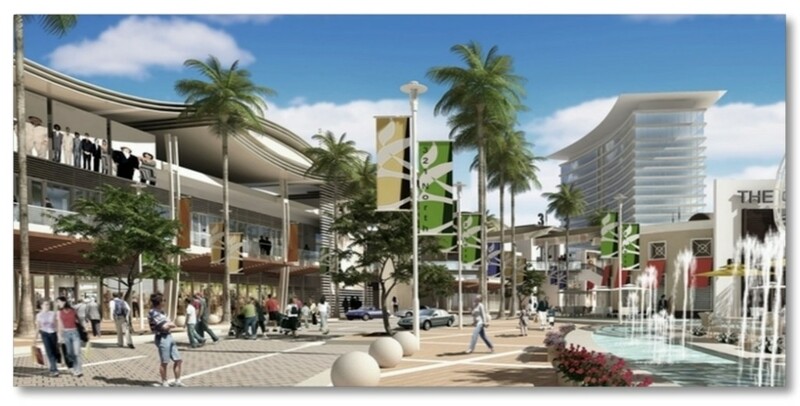 Fashion and Shopping Districts continue to find asset value in both valet services that attract their target market of consumers through convenience, impression, and guest services, along with profit and operations management of their parking facilities. A Profit Center should be the first priority of you parking facility, alongside guest experience and resulting impression. 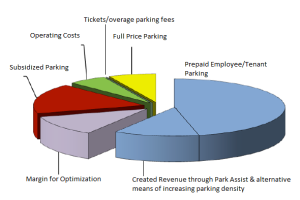 PSF Analysis is a regular tool utilized by SVS Parking to quantify optimization of logistics, NOI, and expense to value ratios. As Cities continue to take action on the understanding that a revitalized “down town” equals increased business and city revenue there remains a great need for not only professional consulting but also experienced and creative principals that have planned, confronted, and overcome the obstacles of attracting, providing the ambiance, and creating the room and flow for both people, city profit, and vehicle traffic; all of which ensures a seamless system for everyone to safely enjoy. The Down Town model since the 1900’s was to drive in consumers, revenue, businesses, and a reoccurring crowed of locals and travelers alike. SVS Parking provides the consulting, planning, implementing, and related services to provide the ambiance consumers are attracted to, and or support a City vision plan that is in the works. Option 1. A consulting plan where SVS Parking works alongside Fashion District operations manager, or City department principals, such as planning, public works, economic development, and fire/police, to guide them through an executable vision and plan. Option 2. SVS Parking stands as the core service provider upon implementation of logistic and valet parking for the Fashion District, or the City with ancillary guidance during planning as to what does and does not work + what will maximize on their intended plan to enhance the ambiance, community impact, flow of traffic, and business patron attraction, while avoiding foreseeable obstacles.